CHARLESTON, W.Va. (AP) — A suspended West Virginia Supreme Court justice who was recently convicted of 11 federal charges is stepping down just ahead of a special legislative session to consider his removal, the governor’s office disclosed Saturday. It was the latest development in an impeachment scandal miring some past and present justices in varying accusations including abuse of authority and failure to rein in excessive spending that has engulfed the state’s highest court for months. Republican Gov. Jim Justice’s office said late Saturday that he received a letter from Justice Allen Loughry and accepted his resignation effective at the close of business Monday, a day ahead of Tuesday’s scheduled special session. Justice had no further comment in his brieft statement, and Loughry’s one-sentence resignation letter didn’t elaborate. Loughry was convicted last month of federal criminal charges including wire fraud involving his personal use of state cars and fuel cards and mail fraud. He has requested a new trial. 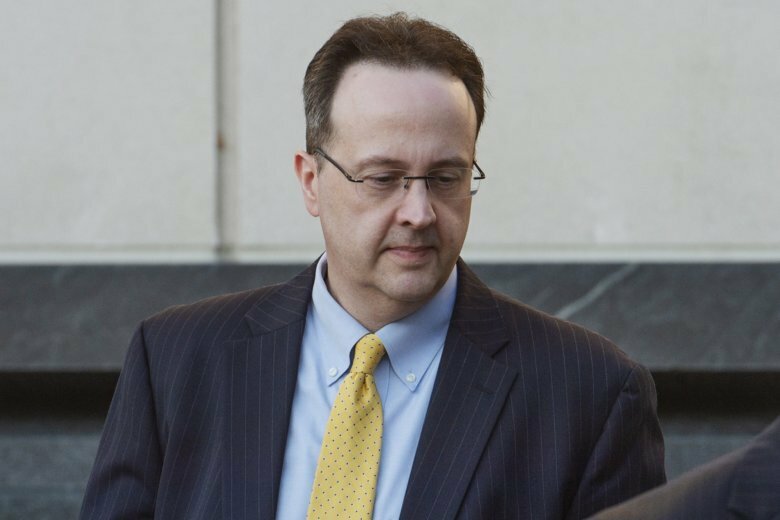 Loughry couldn’t be reached for comment and phone and email messages seeking comment from his attorney, John A. Carr, were not immediately returned. Justice recently called a special legislative session for Tuesday, saying in his proclamation that it would consider removing Loughry from his post. Loughry and three other justices were impeached by the West Virginia House in August over questions involving lavish office renovations that evolved into varying accusations of corruption, incompetence and neglect of duty. One of them, Justice Beth Walker, was cleared of an impeachment charge at a Senate trial last month. The West Virginia Supreme Court last month effectively halted the Legislature’s remaining efforts to impeach the state’s justices as a violation of the separate of power doctrine. The court ruled that the Senate lacks jurisdiction to pursue its impeachment trial of Justice Margaret Workman. The Senate had postponed Workman’s trial after the presiding judge didn’t show up following the court ruling. A panel of acting justices said the court’s decision to stop Workman’s impeachment hearing also applies to retired Justice Robin Davis and Loughry, who had petitioned the court to intervene. It wasn’t immediately clear whether Loughry’s imminent departure would alter Tuesday’s special session plans. Meanwhile, Senate President Mitch Carmichael, a Republican, lauded the resignation announcement Saturday. Judicial elections in West Virginia became nonpartisan in 2016, but the court’s impeachment scandal this year stirred political attacks. Some Democrats argued that the court’s shakeup over spending and other issues was a power grab by the Republican-led legislature. On Election Day, two state Supreme Court justices appointed to the court after the scandal broke won election to continue on the bench: Former House speaker Tim Armstead and ex-Congressman Evan Jenkins won those races Tuesday night, each defeating nine other candidates. They had originally been appointed by Justice to fill two of the seats on the state’s highest court pending the midterm election. Armstead will complete the term of Justice Menis Ketchum, who announced his resignation on the eve of the House’s impeachment proceedings. The term runs through 2020. Jenkins will serve until 2024, when the term of retired Justice Robin Davis ends. Davis also was impeached. The ballot measure approved by voters allows the Legislature to decide each year whether to reduce the courts’ budget but not less than 85 percent of the previous year’s budget. It also would require the Supreme Court’s chief justice to answer budget questions before lawmakers. Opponents have said limiting the Supreme Court’s budgetary control would infringe on its independence. The chief justice currently has constitutional autonomy in deciding how the system spends a $139 million annual budget.